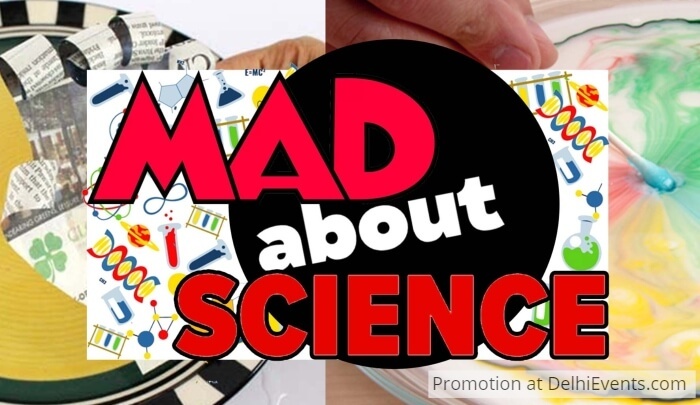 Event Description : KIDS WORKSHOP : Hands On presents "Mad About Science"
Children go on a science adventure in this fun & challenging workshop filled with “hands-on, minds-on” science. Kids have a terrific time performing science experiments & learning about matter, density, air pressure, energy, and so much more. Give a fillip to the Einstein in your child!! !